It is never too late to start to learn to dance. In fact, Miss Becky, Director of Dance Unlimited, did not begin dance classes until she was 9 years old. Our classes for pre teens and teens and engaging, motivating and work on making sure each pupil is dancing to the best of their ability, whether it be just for fun or more seriously as a potential career option. Our registers and taster classes are currently closed to new pupils school aged and upwards due to rehearsals taking place in class times for our production of Stars on Stage, our dance show, at the Sheffield City Hall on July 7th 2019. We would love to welcome you for a taster class after the show in July. 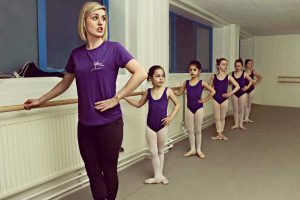 At Dance Unlimited we follow the IDTA (International Dance Teachers Association) ballet syllabus as well as teaching free work and general work. We do not believe in just teaching exercise after exercise going from grade to grade. We build and develop all our pupils individual technique in a fun, motivational and creative way to ensure each and every class is engaging and productive, ensuring each pupil is working to the best of their individual ability. 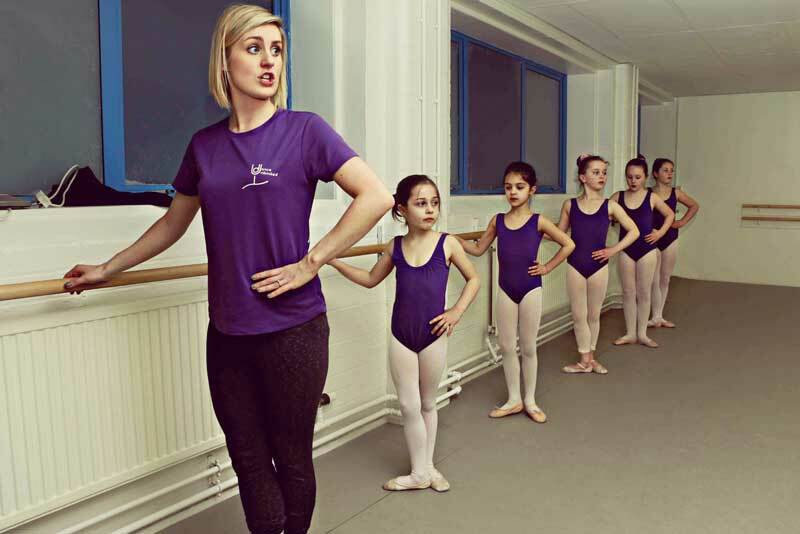 We follow the IDTA syllabus for children’s Tap grades which are great for developing strong rhythms, good ankle actions and a solid understanding for tap dancing. 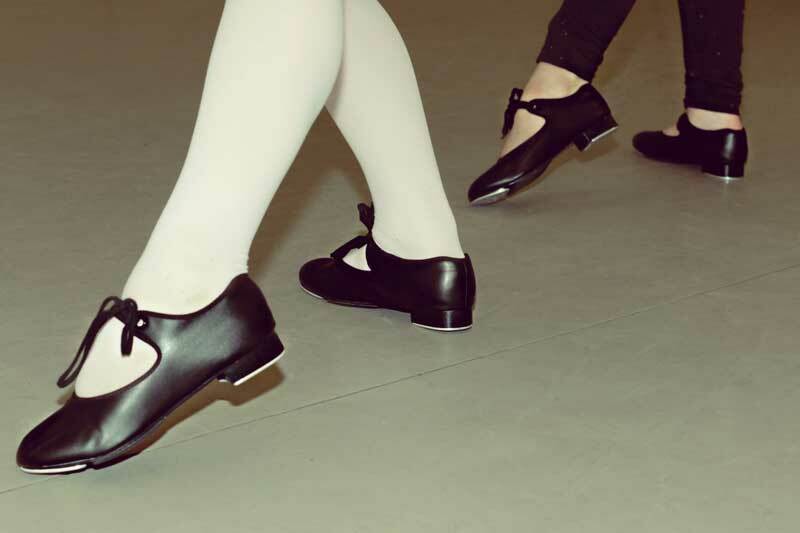 As well as teaching the IDTA syllabus, we strongly believe in teaching different styles of tap including traditional, stomp style and american tap and regularly mix our classes up by using various music styles. A great, fun class where the fundamentals of street dance are taught. Using the latest chart and pop music, children learn new and funky moves for both individual and group routines. 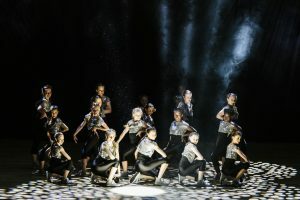 At Dance Unlimited we believe a varied and fun approach to street dance works best so not only do we work towards IDTA examinations in Street Dance, we also work towards showcases and competitions as and when as well as just dancing for fun! From aged 9 years, commercial style street dance is taught which further develops musicality, style and performance. These classes work on developing flexibility in a safe environment as well as developing strength, pick up speed and different styles of dance. These skills are used to perfect turns, leaps, tricks & tumbles as well as developing choreography and general dance skills such as splits and kicks. A fun, progressive class where tricks, tumbles, flexibility and strength are developed. 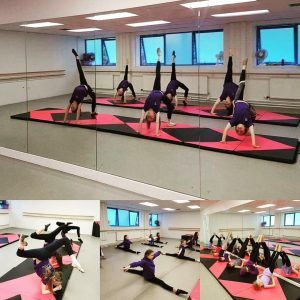 Our Acro class is perfect for kids who are always leaping and cartwheeling around! We follow the Acrobatic Arts syllabus and children progress through the levels, ticking off their new found skills as they go. The classes work on developing flexibility for kicks, spits and leaps as well a strength for acrobatic tricks such as cartwheels, walk overs and head stands. A fusion of contemporary dance, ballet and theatre moves to form a dance class that all pre teens and teens love. 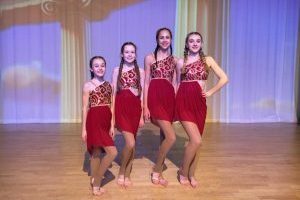 This dance style has risen in popularity since TV programmes such as Dance Moms and So You Think You Can Dance and is great for developing self expression & confidence as well as flexibility and strength.